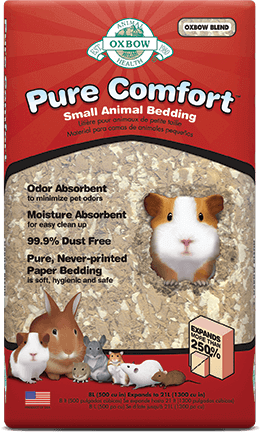 Please note that these are guidelines. 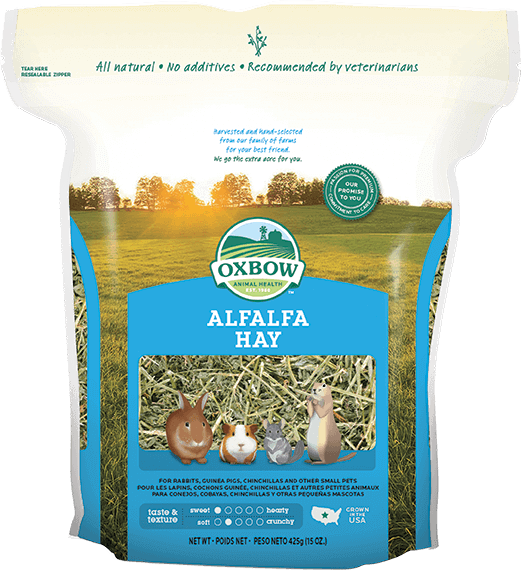 If you have questionsn about your pet's daily feeding regimen, please contact your veterinarian or Oxbow for more specific feeding information. 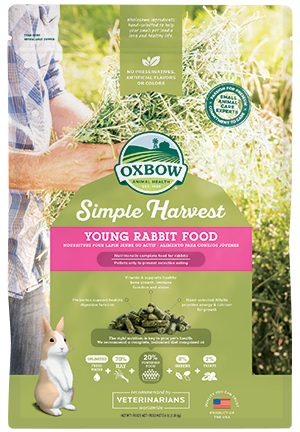 This product is not intended for adult rabbits. 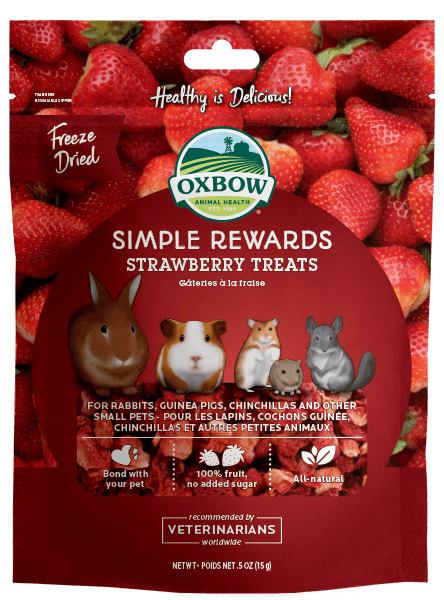 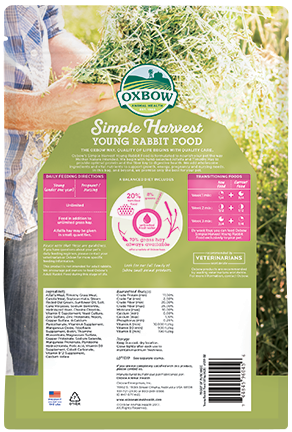 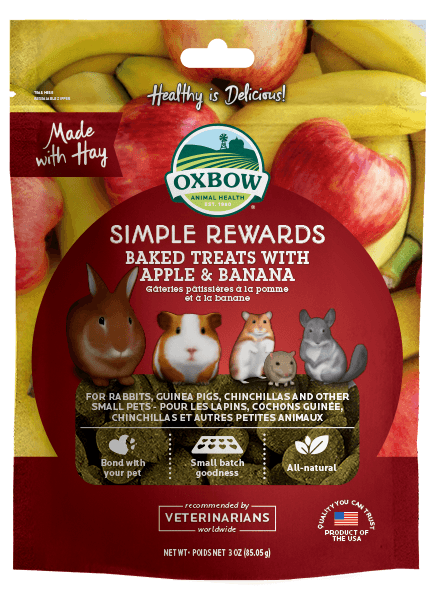 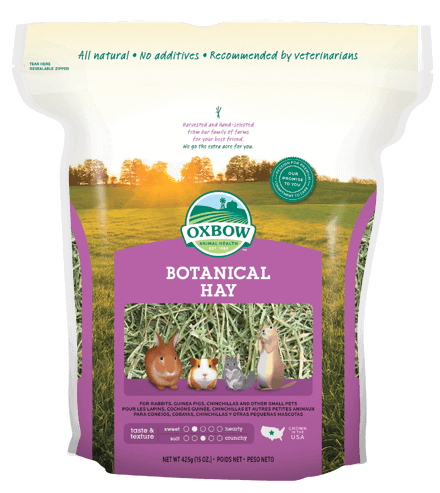 We encourage pet owners to feed Oxbow's Adult Rabbit Food during this stage of life.